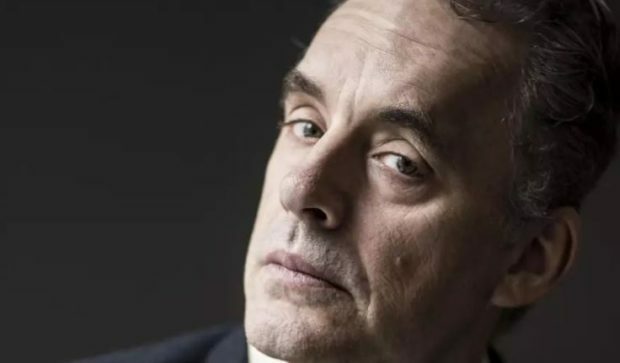 A University of Toronto clinical psychologist, Jordan Peterson, has become one of the best-known Canadians of this generation. In the intellectual category, he’s easily the largest international phenomenon since Marshall McLuhan. The proof? The BBC praises and interviews him, The New Yorker takes him seriously, the Times of London loves him and the Sydney Morning Herald in Australia both celebrates and denigrates him.